How to design an effective and sustainable cost reduction strategy. How to save 2-3 % of your operations cost. Best practices for implementing automated purchasing controls. How purchasing automation can help you reduce cost, control spend and increase productivity. How to build business case for purchasing automation. What you should look for in a purchasing system. 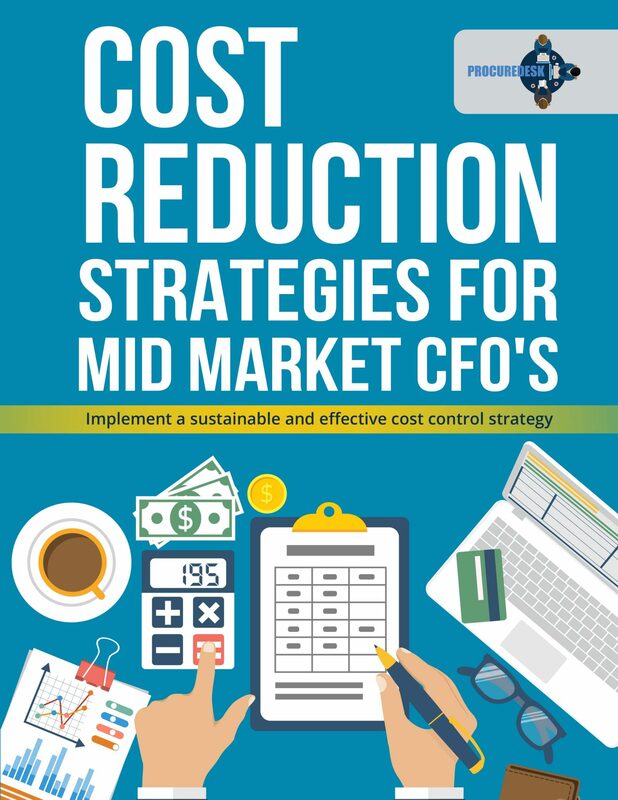 Download Cost Reduction Strategies for mid-market CFO's.